Here’s a summary of activity for the month of February 2019. Still streaming irregularly, but I did a bunch of Gloomhaven and Illimat sessions, as well as a couple of video games I got to check out. I’ve soured a bit on Illimat, which I’ve posted about a bit already; but I’ll keep posting and playing it when I feel up to it. Gloomhaven is still fun, and there’s lots left to do. For Gloomhaven, I may be doing something with the other team, Villainous Mercenaries, soon, and I’ve been thinking I’d change up the plan a bit so they, or the other party, Heroic Misfits, aren’t completely sidelined whilst the other is playing. 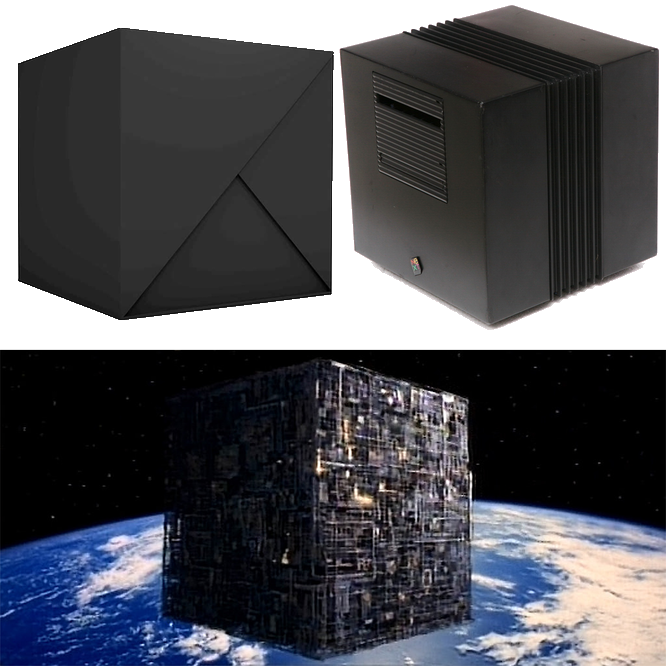 Also, I may have gone a bit crazy and summoned a Black Cube. I don’t know for sure if my conjuration will take effect, but there’s that. There’s a bunch of other things I’d love to play too, like Weave: Storytelling Redefined and Dungeon Degenerates: Hand of Doom and Expedition: The Roleplaying Card Game and … and … Oh my! Anyone got some lucky lottery numbers or know someone on the inside? I’ve been thinking for a long time about ways to enable audience interaction in my gaming. I’ve gone back and forth on how that would be implemented and what it would do or not do. I settled on something that I’m going to try out, and we’ll see how it goes. I don’t know if anyone will jump in and make stuff happen when I’m streaming, but I wanted to have a way and have thought about it ahead of time. What I settled on was a way for people to “bestow a boon” or “cast a curse” via the Streamlabs overlay. that appears on the video as I’m streaming, for loyalty points that are automatically accumulated just by watching or by using cheers with bits, sold by Twitch for about 1¢ each. That way no one is left out, and everyone has a way to participate if they want; but also makes these interactions have a reasonable cost that will help to avoid antisocial things such as spamming and sniping. These are ways for people watching to create effects using the game mechanics and become part of the action as I play tabletop board and roleplaying games. For 250 loyalty points or 2,500 bits, you can bestow a boon or beneficial effect on a character in game. 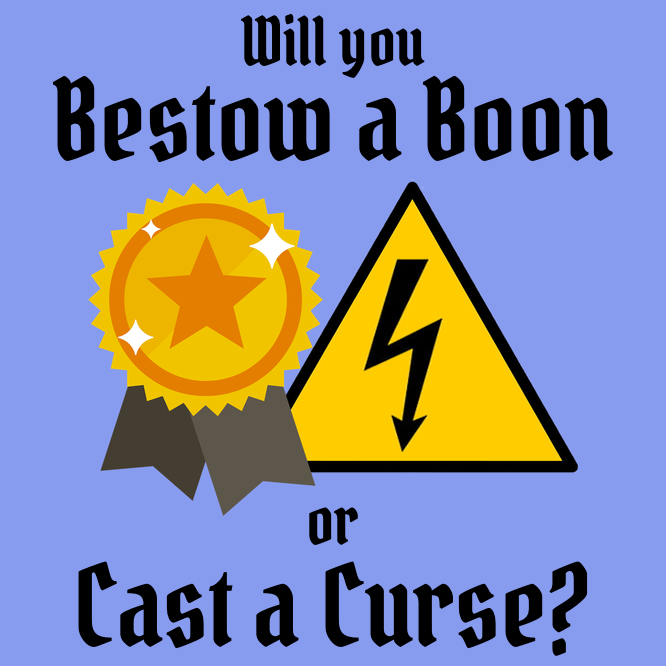 For 1,000 loyalty points or 10,000 bits, you can cast a curse that creates an ill effect in game. Primarily for tabletop games, and what kind of boon or effect may be possible will depend on the game being played, but you can send your mystical or malevolent powers through the aethers! Cool! It’ll be fun to see how it goes! Here’s a summary of Rigaroga and Odd Order activity for the year 2018. Every year there’s so much going on, I’m sure I’m going to miss some things. Consider going through all past summaries for more details about what was going on each week of last year. However, here’s some important things that come to my mind immediately. But, I suppose, the biggest news this year is that I became a Twitch Affiliate in March! Moving across country and losing my streaming capable machine really took a chunk out of my year, and ground my ability to stream to a halt. But, hey, it happened! I mean, that’s something! And, I’ve just recently been able to get back to streaming again! 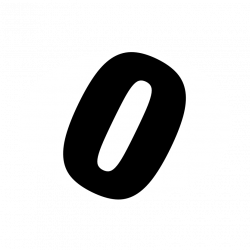 In 2018, I became a bit demoralized and disappointed in both the community of streamers I had been active in and also in all the groups I had been doing streamed actual play tabletop rpg games with … so, I’ve left those behind and have been trying to decide what to do next in that regard. Once burned, twice shy as far as community goes, I’m afraid; and I don’t think I’ll be trying that again. On reflection, not only were my recent attempts to participate in community foiled, but I have to recall that even in the past attempts to start Twitch PDX didn’t pan out either. I should just come to grips with the fact that I have some kind of life long thirst for community that has never, and I fear will never, be met. So, accepting that, what’s next? I don’t know how to deal with that chronic unmet feeling of needing community. That’s what I’m going to try to figure out. One some level, I think I just need to make peace with that itch that cannot be scratched, and not allow myself to be distracted trying to scratch that sweet spot I cannot reach. Mostly, I’ll probably keep talking to myself, as one does, case in point, online, on blog and stream and video. I mean, the cats look at me like I’ve lost my mind when I appear to be talking to no one, someone other than them; but, they seem to mostly okay with my insanity, as long as food, water, petting, and treats continue to be served. 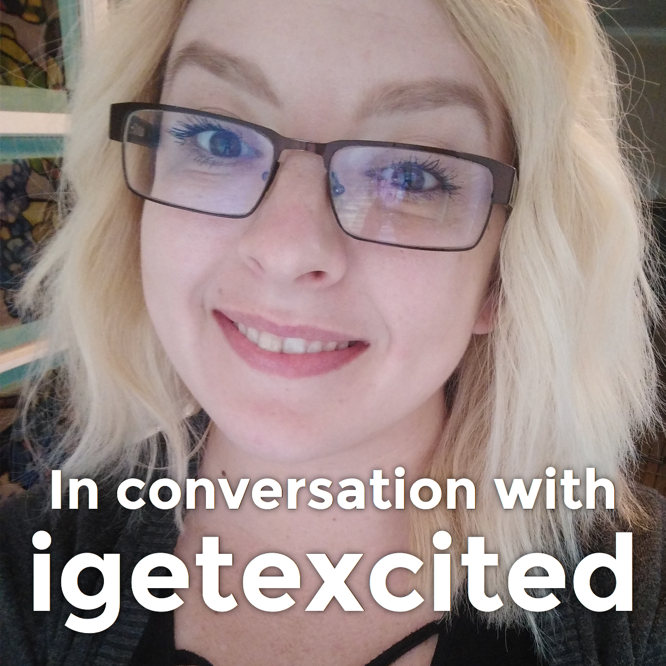 I did do a number of interviews with people who are streamers or in the streaming community over the course of the year. That’s something I’ve come to enjoy doing, originally as part of a streamer community, and then as an outsider of another streamer community. Now that I’m not going to be directly or indirectly involved in those communities, I’d like to keep doing interviews but will need to stretch my wings and reach out to others if I am to continue them. Trying to satisfy my desire to play tabletop roleplaying games, on the other hand, I have decided to try Gloomhaven by Isaac Childres, from Cephalofair, solitaire, as a substitute. We’ll see how that goes! Hopefully this will help me both in playing without a group and also help minimize the massive and daunting extra off-camera effort I had to make whilst doing my previous solo roleplaying video series. But, I’ve got the game, and I’m waiting on some organizational bits at the moment. Once I’ve got some of the organization sorted, I’m planning on diving in, and live streaming whilst trying to figure out what the hell I’m doing. Fun! I did already do one Gloomhaven Unboxing live stream on Twitch, which is now archived on YouTube, so the insanity has begun, and will, no doubt, intensify. 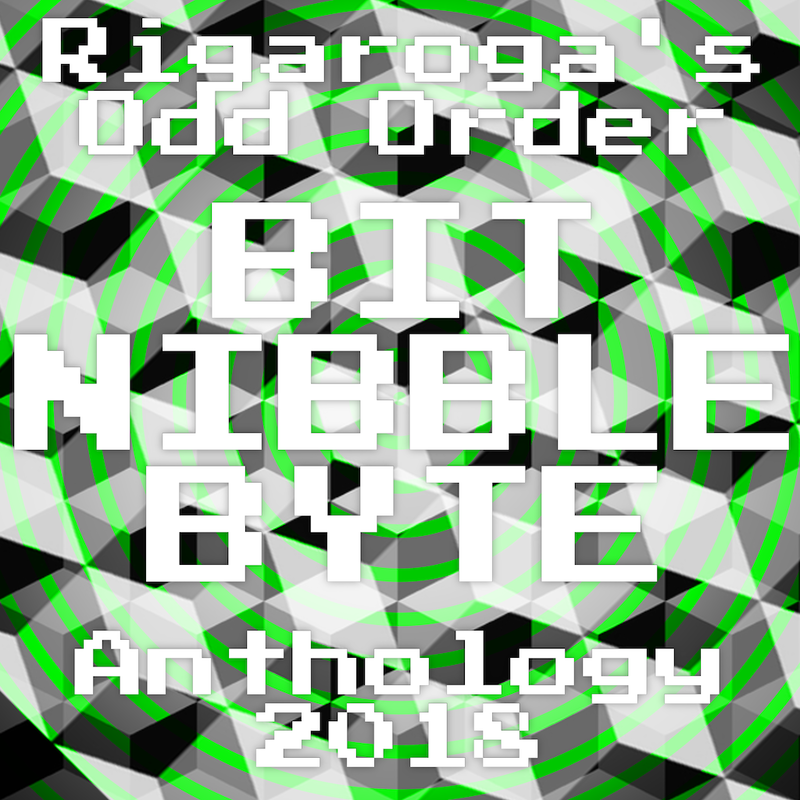 This year, I released BIT NIBBLE BYTE, the 2018 issue and third Odd Order Anthology. The newest release joins all the others, and they’re all great! Check them all out, and check out the anthology album post on the blog for the artists who participate. 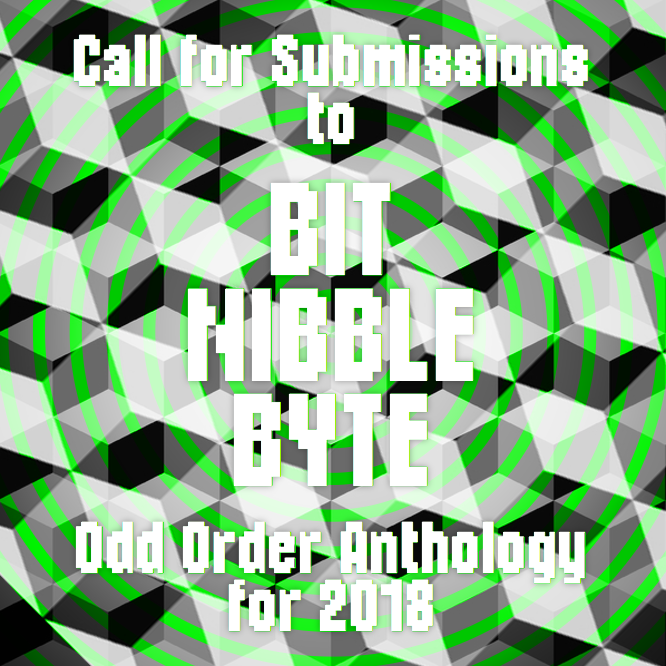 I recently created a process to pitch ideas for submissions to the Odd Order blog. This hasn’t been as active as I had hoped. The only submission to make it through the process this last year was Power Up Gamers and L’gat’s Tome of Amazing Creatures. This is the only guest post so far, but I’d hoped that there would be more. Eventually with the generous support from Patrons or Subscribers on either Bandcamp or Twitch, I hope to increase the available honorarium to further encourage submissions. But at least I am still able to offer a small honorarium along with gratitude and gratis anthology download codes! 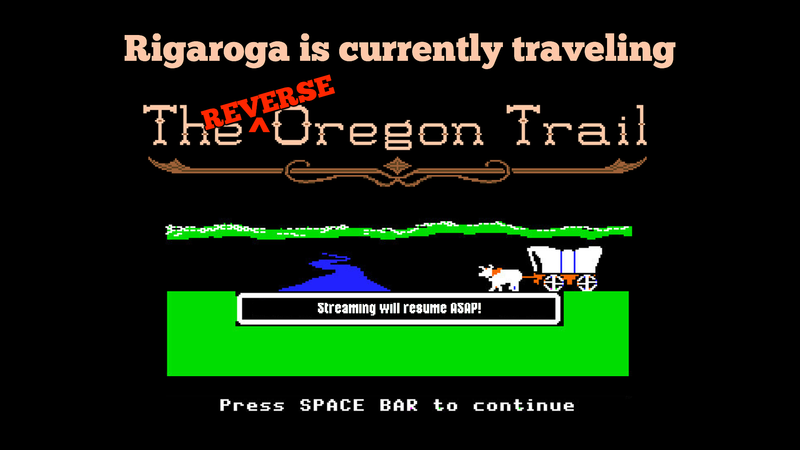 Rigaroga is a technologist lost in the wilderness, having adventures in geekery and nerdy mishegoss. 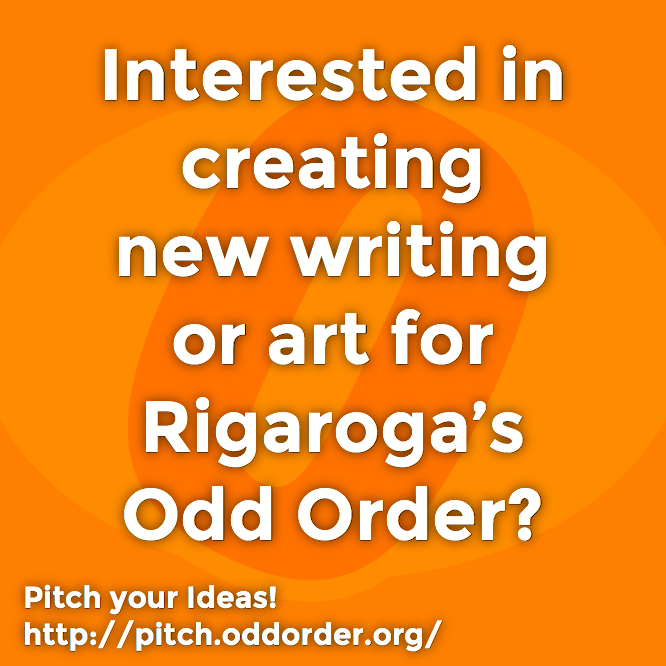 Odd Order is a place for Rigaroga, friends and acquaintances to gather online.